Here you’ll find information on Art Galleries, Clifty Falls State Park, Concerts & Plays, Festivals, Golf courses, Hanover College, Historic Sites, Jefferson County Historical Society & Museums, Madison Visitor Center, Ohio River, Restaurants, Unique shopping, Wineries & more. 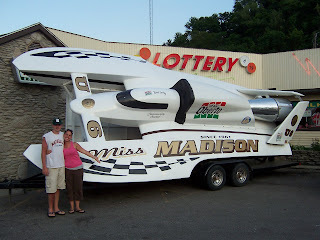 What to do and see in Madison? 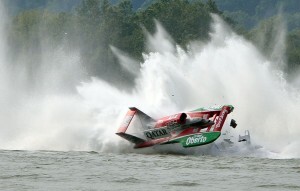 hydroplane race annually in early July. To be sure, check calendar. In mid August, check calendar. The festival is in late September. Check Visitor’s Center calendar.